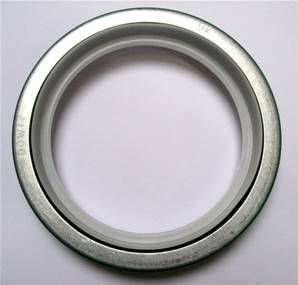 The current rear oil seals we supply are Corteco which are OEM quality and a more heavy duty robust seal than replacement seals available elsewhere. The problem with the replacement parts is that in a lot of cases they look the same as the original Dowty seals but under detailed analysis are not to the same specification and quality or have the durability of the original Dowty seal which is no longer available. This type of seal is as used in our own production. 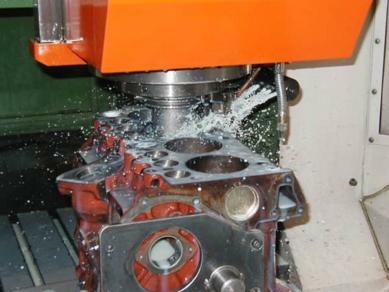 A seal failure is time consuming and expensive. Careful advice, quality parts and prompt delivery. I am not satisfied with this part. (35 pounds ..) On your website i was ordering a rear oïl seal for my serie 3 petrol 2.25 . I fact a have ordered a rear oïl seal for defender tdi . I made the mistake my self because i have used the search button ..
ERR 2352 is a rear oil seal for a 2.25 5MB Petrol & Diesel (Series 111/90/110) , 2.5 Petrol & Diesel , 2.5 Turbo Diesel and 200TDI. . This is clearly stated in the product details. There is also a photograph of the product and this is an original Dowty/Trelleborg rear oil seal, not a replacement part. As you state you have ordered an incorrect part. If you require the rear oil seal for the 3MB engine (542492) you are welcome to return the seal and we will replace/refund the difference. I guess time will tell on this one... But it's now fitted and appears to be preventing oil being where it shouldn't.